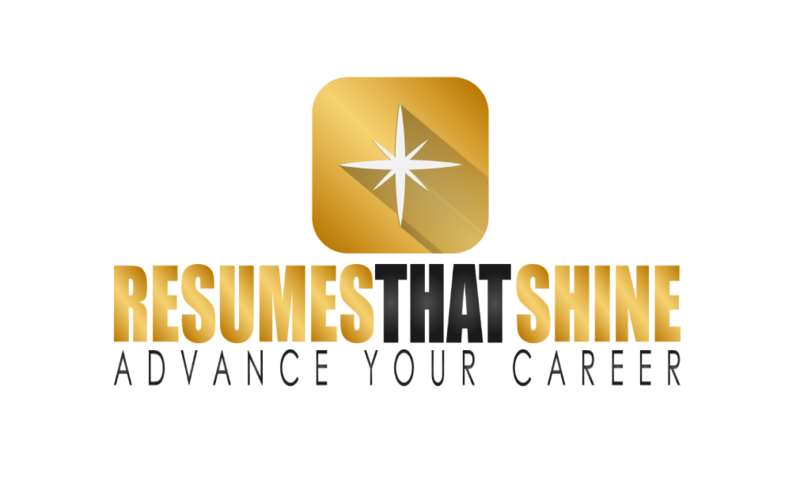 Many employment specialists favor using a traditional cover letter during your job search. A cover letter is a business letter that accompanies your résumé, much like the business letter that traditionally accompanies many business documents. A business letter helps ensure that documents enclosed with it go to the correct person, and that the desired person reads or acts on the enclosed documents. There are some situations, though, where a letter may not be needed. A Cover Letter is a Business Letter. We usually do not send a document to a business or public agency without including some form of correspondence that explains what we are sending. For example, if we are asked to sign a lease for an apartment or house, we would not simply put it in an envelope and send it to the property owner without a short note. The note or letter would direct the lease to the person that has to receive the signed copy, state that the signed copy is enclosed, and describe what we want to happen next—we want the property owner to send back their signed copy. It is more courteous to include an explanatory letter, than to simply send a document with no explanation, even if the document, and the reason for sending it, is self-explanatory. Frequently, job candidates direct letters “to whom this may concern.” Identify someone to whom the letter should be directed whenever possible. Try to identify the head of the function or business unit you want to work for, rather than directing the letter to human resources. The head of the department or function that you send your letter and résumé to may have standing instructions from Human Resources to immediately redirect cover letters and résumés to HR. That is okay. Human Resources will, at some point, send your résumé and letter back to the hiring manager for review. Now, the hiring manager will have already seen your name, so there is a better chance he or she will read your résumé. The job candidate in our example, below sent her letter directly to the Director of Student Teaching, rather than to the college HR director. She was interviewed and hired. Suppose she either sent the résumé without a letter, or had directed the letter to no one in particular. The letter and résumé may never have reached the manager that hired her. Tell Your Reader What You Are Sending. The most important thing you can do is direct your letter to the correct person, but the next steps are also important. Let the reader know what you are sending. For example, our job candidate wrote “It is with great interest that I am applying with the enclosed résumé for the position of Field Supervisor in Major College for the Fall, 2014 semester,” so the reader knew right away that the letter introduced a résumé. Explain Why You Are Sending the Document. The sentence above also explains why we are sending the résumé—we are applying for a specific job. It is important to mention the specific job you are applying for because some organizations advertise dozens of jobs at one time, so we want to be clear which of these jobs we feel qualified to fill. The hiring manager might or might not take the time to figure it out. Offer a More Detailed Explanation. Evaluating teacher performance at all schools in the District. She can substitute different accomplishments to better meet the requirements in specific job postings whenever she wishes to do so. Describe What You Want to Happen Next. Every business letter should tell the reader what the writer wants to happen next. This is called the “call to action” in advertising and promotion. Our next step is to let the reader know we will call them to arrange a meeting. It is important to be proactive by letting the reader know we will call them. Then, we should follow-up and call when we say are going to call. Traditional business letters also thank the reader “in advance” for their attention. This business courtesy should be observed. Sometimes, I’ve observed, the hiring manager collects résumés and letters, then waits to see who is serious enough to call asking for an interview. Those that do not call are never considered. The “call to action,” then is a call for you, as well as the reader, to take action, in this case. Again, this seems obvious, but is so important it is worth mentioning. Usually, I recommend that job candidates paste the header from their résumé onto the top of the cover letter. This ensures consistent identification and contact information on both the résumé and letter. It creates a consistent “brand image,” in marketing terms. Traditional business letter formats also allow the writer to place the telephone number and email address under the signature. Choose one of these two approaches—not both—to avoid being redundant. Sometimes You Do not Need the Cover Letter. Cover letters are not always needed. For example, if you got the interview without sending a résumé and cover letter, you generally do not need to bring a cover letter to the interview. You are the cover letter when you go to the interview with your résumé. Some job candidates bring cover letters with them to job fairs. This seems unnecessary, and even counterproductive, since you probably cannot customize a letter for each person you are talking to at a job fair as you meet them. The cover letter is the kind of traditional business letter most of us rarely write today. Nonetheless, it is a key part of your job search strategy, because it helps ensure that your résumé reaches the decision-maker. You may improve your results by taking the time to do it right. It is with great interest that I am applying with the enclosed résumé for the position of Field Supervisor in Major College for the Fall, 2014 semester. You will find that I have extensive experience as a school administrator and a passion for furthering the education of college and graduate students in their quest to become outstanding teachers. Eliana Missy, one of your graduate students who teaches at my school, raved about your graduate program. Creating a Science Expo program at North Woods School to encourage gifted and other students to explore STEM subjects in greater depth. The Superintendent, School Board members and parents were especially proud that their Early Childhood School became an example of the best way to serve Pre-K children in our county. We were awarded accreditation by the National Academy of Early Childhood Programs. Consequently, I will bring a great deal of expertise to your student teaching program. I will call you next week to arrange a meeting at your convenience where we can discuss ways I could contribute to your department.